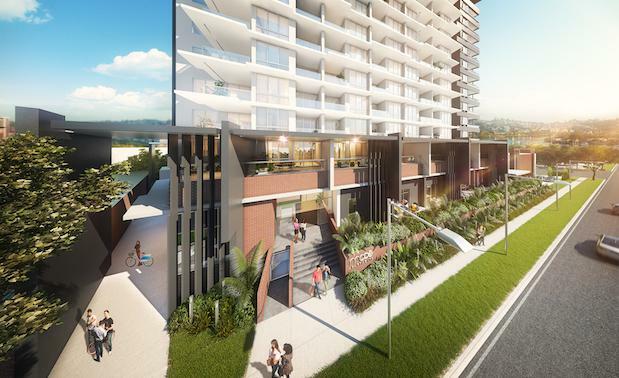 CIMIC Group Limited has announced that it intends to make a conditional offer to acquire the 49.37% of Brisbane-based developer Devine Limited that it does not already own. In a statement to the Australian Securities Exchange, CIMIC said it would offer 75 cents per share which represents a 31.3% premium to the volume weighted average price of shares in Devine since 22 October 2015 of 57.1 cents per share. However, the offer is below the 52-week high share price of $1.07. On news of the takeover bid, Devine's share price leapt 25.62% to close at 76 cents on Tuesday, and continued to hold its gains at 2pm on Wednesday. The Devine board advised shareholders not to take any immediate action. "Shareholders are advised to take no action in relation to the Offer or any correspondence or document received from the Bidder until they receive further information from Devine," the company said in a statement. "The Independent Directors of Devine will consider the Offer and will keep shareholders and the market fully informed of further developments as they occur."